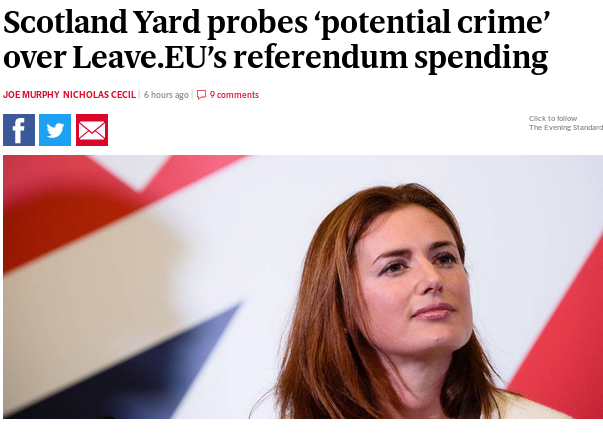 Months after Scotland Yard received ‘substantial’ evidence of potential criminality by Brexit groups, nothing has happened. 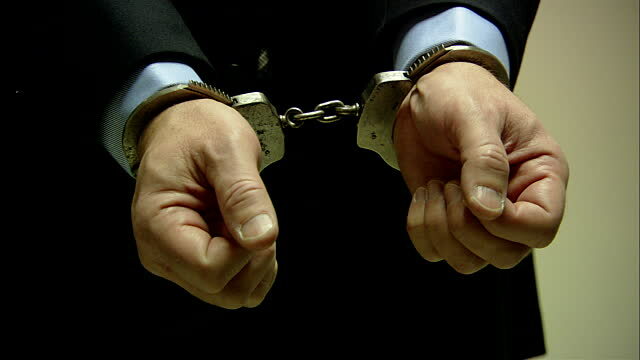 "Is the police probe destined for the political long-grass?" Despite being handed their first dossier of evidence of potential crimes committed by pro-Leave groups over five months ago, no progress has been made nor a formal case opened into the activities of either Vote Leave, fronted by Boris Johnson and Michael Gove, or Leave.EU, the pro-Brexit campaign bankrolled by Arron Banks. 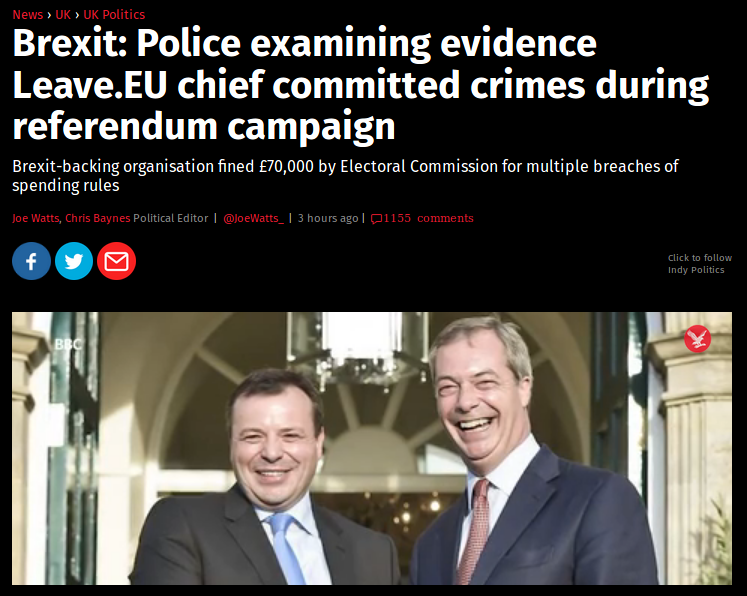 Earlier this year, the UK Electoral Commission reported that multiple breaches of electoral law, false declarations and covert campaign over-spending had taken place by pro-Leave groups during the 2016 EU referendum. 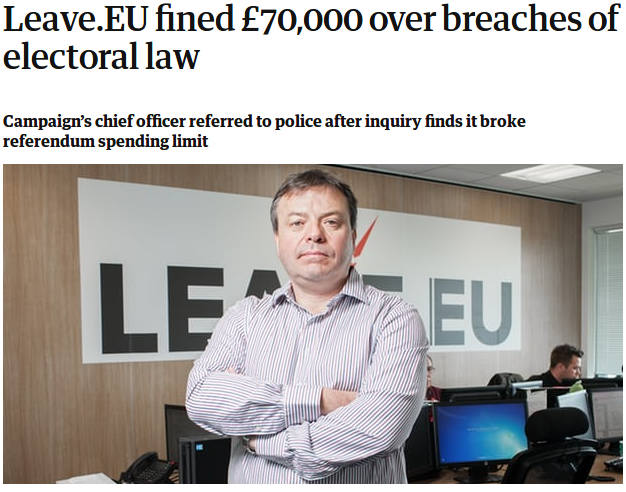 Substantial fines were levied, and the Electoral Commission’s reports and all related evidence were shared with Scotland Yard and the National Crime Agency. ... were issues and 'political sensitivities' that had to be taken into account. ... profoundly troubling that the Met was delaying or even not opening its investigation into the Electoral Commission’s evidence. If the MPS are delaying an investigation into a likely crime because of political interference then ‘scandal’ does not begin to cover it. Were that true, we would be living in a police state where criminality was overlooked - if that criminality was expedient to the government. It is disappointing that no progress appears to have been made into these investigations months after they were supposed to start. 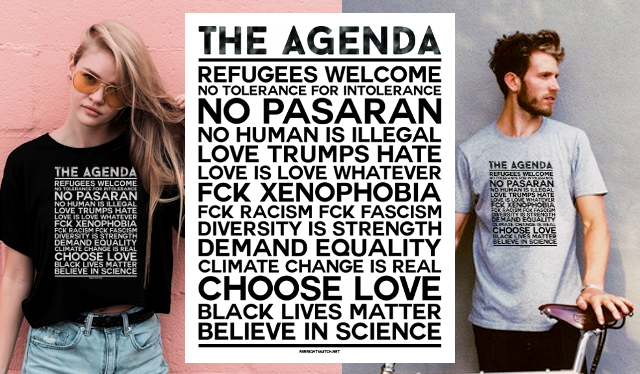 We move on ... maybe there are other issues that deserve our national attention more.